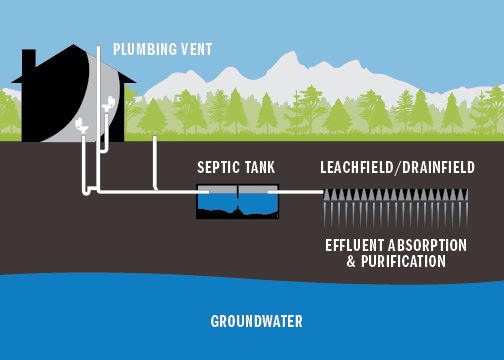 The Jackson Hole Clean Water Coalition is supporting an initiative to provide Teton County, Wyoming residents with a rebate for pumping septic systems that have not been maintained in the last five years. The program provides a 50% reimbursement (up to $150) for septic system pumping. This will be the final year of the program, so don’t miss your chance to sign up now. This collaborative program is funded by Teton Conservation District and Friends of Fish Creek through the Jackson Hole Clean Water Coalition.